We're sorry, but the unit you were looking for could not be found in our system. If you would like to check on a specific unit please give us a call at (877) 502-8899 or choose from the available rentals listed below. Thank You! This beautifully furnished home with a double garage is located in the gated Prestwick Community. This office is close to everything in Myrtle Beach. 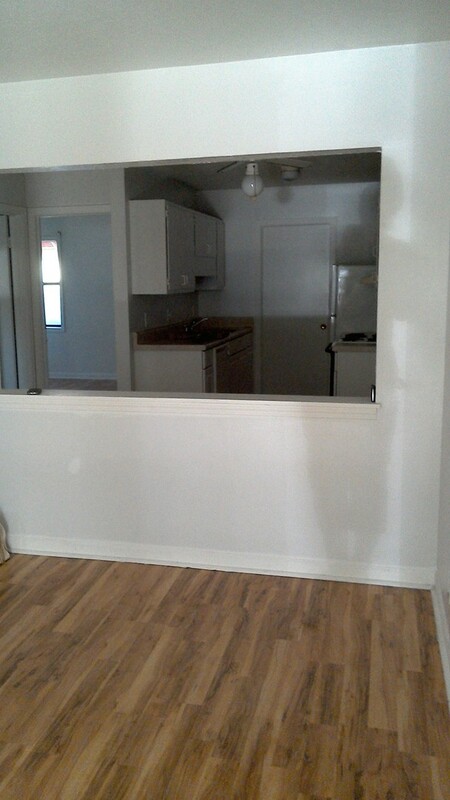 Offering a shared kitchen, conference room, bathroom, and reception area. This office can come furnished or unfurnished. Utilities are split between 3 companies in the office. Don't wait on this deal. 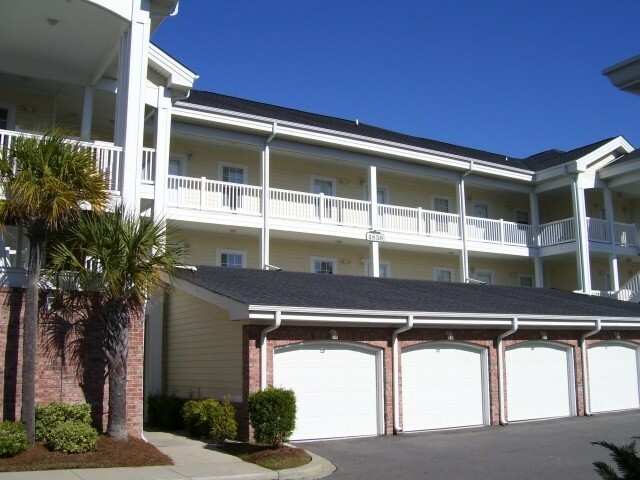 This first floor condo is located near all Myrtle Beach has to offer. Shopping, dining, nightlife, family entertainment, and attractions are within a few minutes of the condo. This home offers 1 bedroom, 1 bathroom, front and back patios, close to the outdoor pool, large storage closets, and vinyl wood flooring. 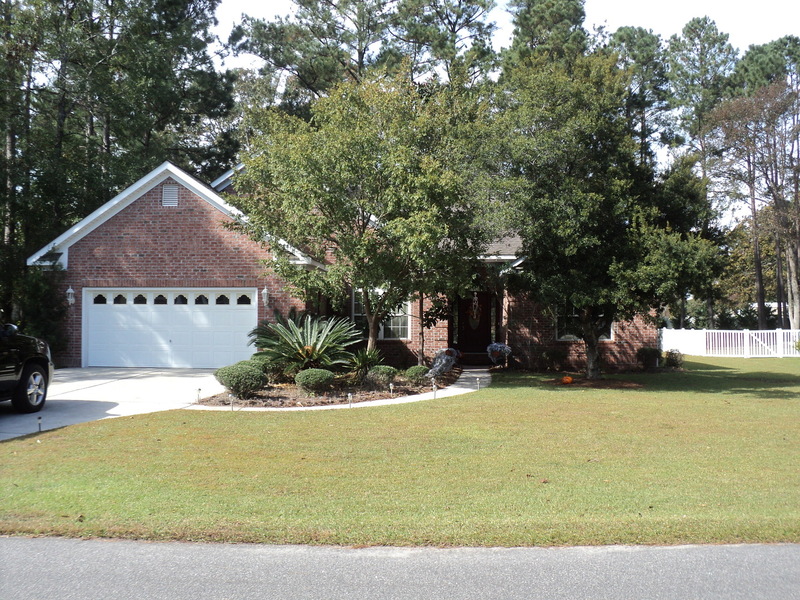 Don't miss this spacious home in the desirable Arrowhead Community. 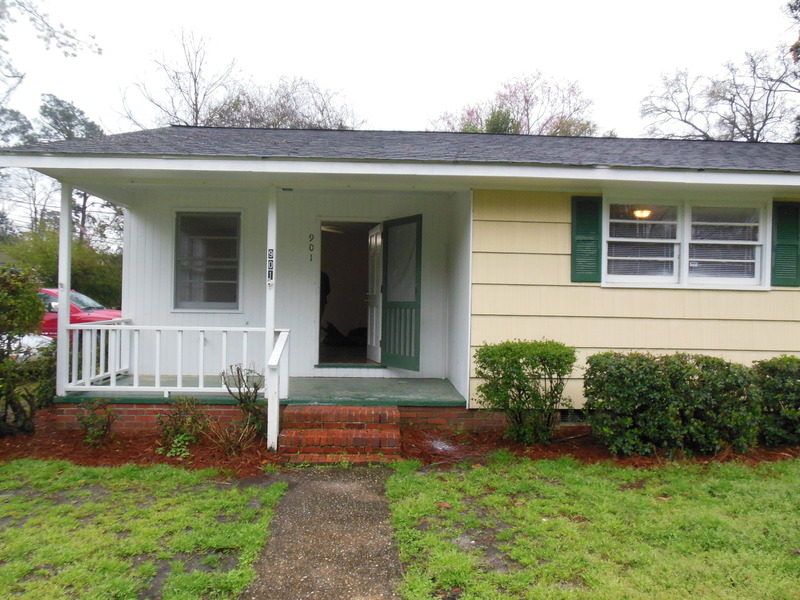 This home offer 3 bedrooms, 2 bathrooms, Carolina room, 2 car garage, fireplace, eat in kitchen, and much more. Relax on your covered patio and watch the golfers on the 8th hole. This home a beautiful view, quiet neighborhood, and lots of space. 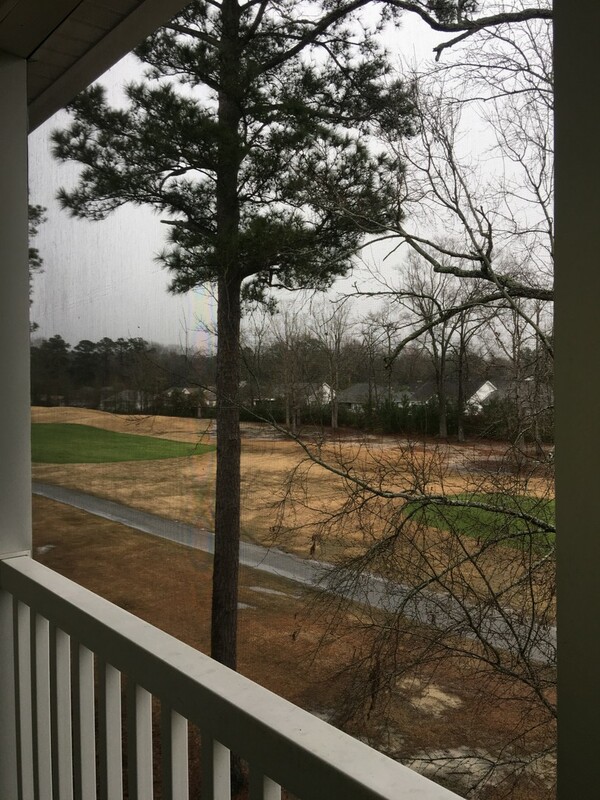 This 2 bedroom and 2 bathroom condo has an amazing view of the River Oaks Golf Course. Enjoy the large screened in balcony or relax by the outdoor pool. 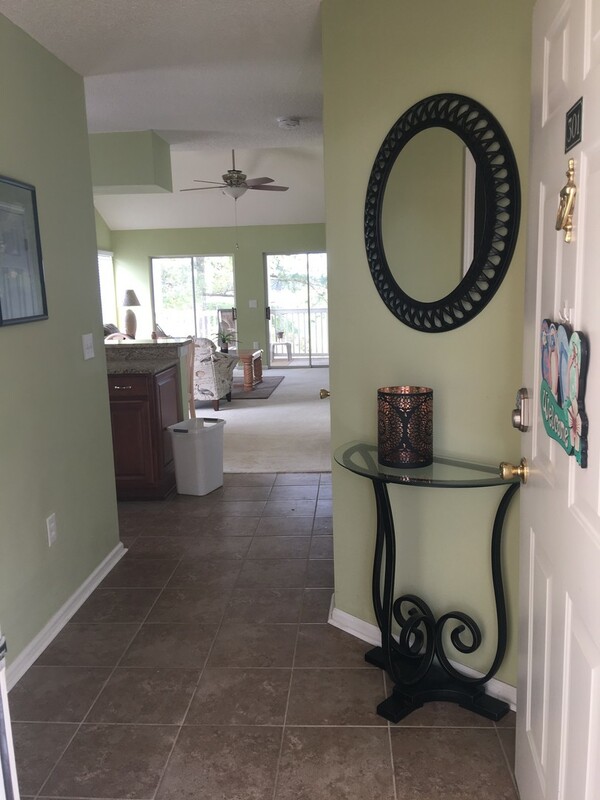 Enjoy all that Myrtle Beach has to offer as this condo is only a few miles from shopping, dining, entertainment, nightlife, and the beautiful East Coast Ocean. 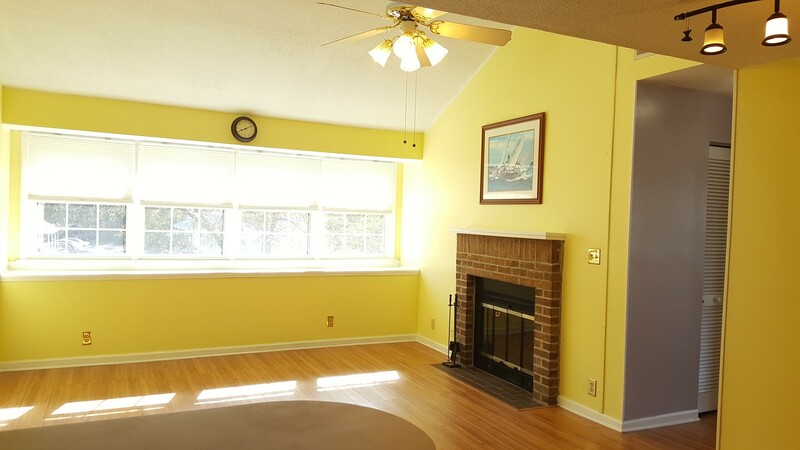 This 2 bedroom condo is only minutes away from the beach. Featuring 1 bedroom + loft bedroom, 1.5 bathrooms, vaulted ceilings, , fireplace, and an open floor plan. Rent includes basic cable. 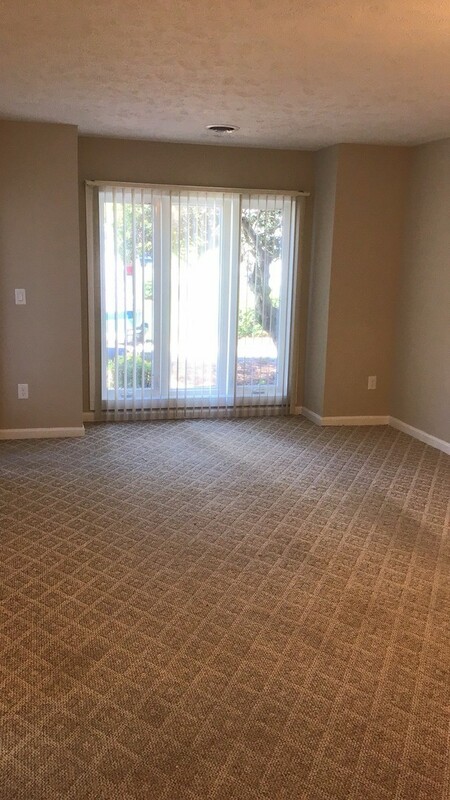 Rent- $950 Security Deposit- $950 App Fee- $55 pp No Pets 12 Month Lease We run a credit check, criminal background check, verify income, verify past rental history, and an eviction search. 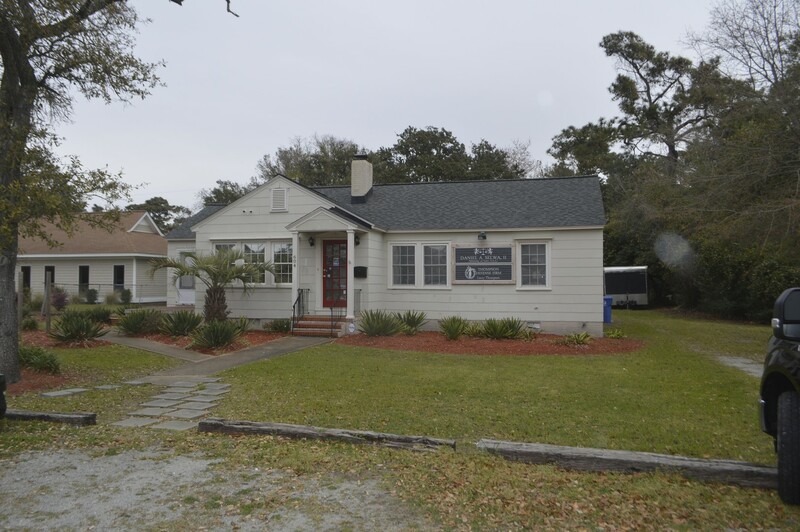 Featuring a galley kitchen with all white appliances, spacious living area, outdoor pool with grills and easy access to the beach. In this condo you will be moments away from all of the areas hottest attractions and Broadway at the Beach. Includes water/;sewer, trash, lawn maintenance and pest control. This 2 bedroom condo in Windsor Green has a view like no other. Enjoy watching nature or golfers off of this large screened in porch. Or relax by the community pool. 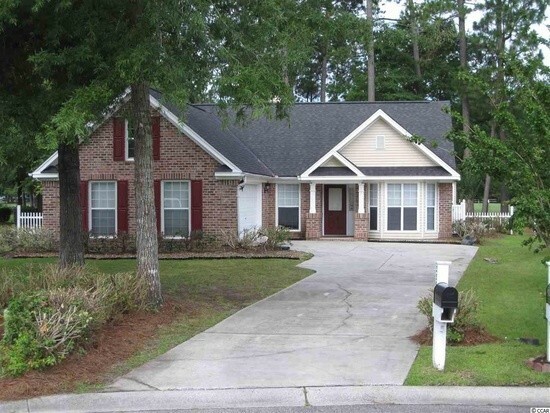 This home offers open concept living with a split floor plan for privacy. All furnishings included as well as a washer and dryer.